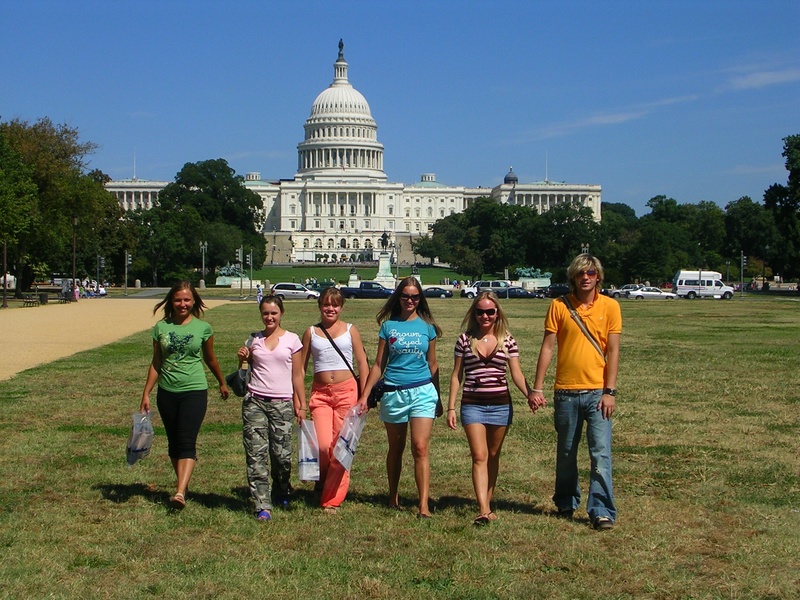 How will the Work & Travel USA program impact your life this summer? And what impact has the Work & Travel USA program had on our participants? These are the questions that we set about to answer each year. At the end of every season, InterExchange evaluates how participants perceive the Work & Travel USA program as well as how the program has benefitted their lives. We're happy to share the results with you as you prepare for your very own exciting summer experience working and traveling in the United States. The most significant area of improvement for our participants was their level of English skills as well as their understanding of other cultures. Many participants believe that their experiences abroad will help them in the future when interacting with potential business colleagues and partners from other countries. For some students, the Summer Work and Travel experience was their first time in the work force. As a result, they learned valuable time management skills that they can later put to use in their studies and future careers. "Customer service in the United States is very distinct," states one participant from Russia, "I learned how to communicate in a professional and polite manner with all clients." Life isn't all about work, though. Work & Travel USA participants hopped on buses and trains to visit major U.S. cities during their stay. At the top of their travel destinations were the usual suspects— New York, Boston, San Francisco and Washington, DC. They happily sent in pictures of themselves having a blast with friends during their travels, which we also happily posted on our flickr account. Nothing makes us feel warmer and fuzzier inside than seeing our participants having a great, intercultural experience in the United States. 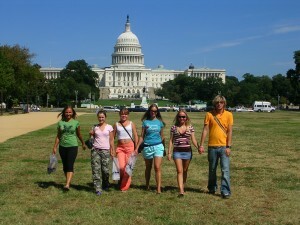 Overall, Work & Travel USA students left the country with a more positive opinion of the United States and its people. They also indicated that they would definitely be visiting again in the future, as tourists. Be sure to drop by our office to say hello, future tourists! Want to experience American life this summer? Plan now with InterExchange. We guarantee we will find you a job with a reputable, ethical employer in the United States. Or if you already have a job, we can still serve as your J-1 Visa sponsor. Contact us today!